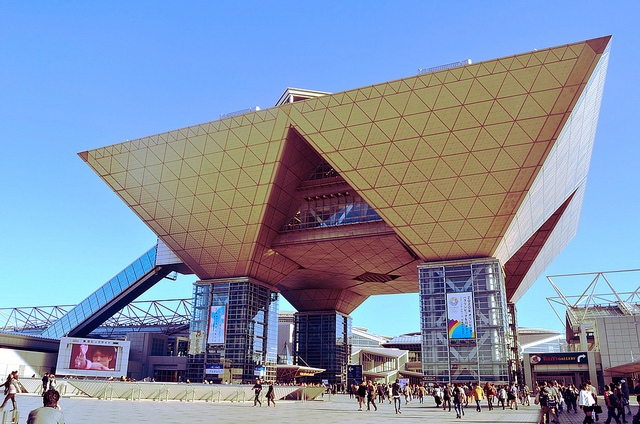 Comiket 83 is being held from December 29th until today, the last day of 2012. 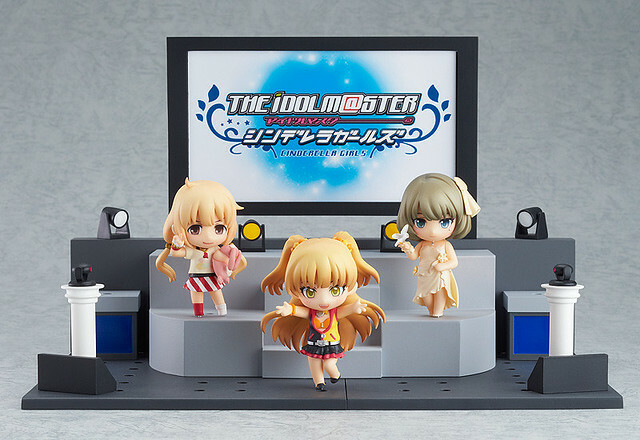 As usual, this event also features some new and upcoming figurines, including Nendoroid. The end of 2012 is approaching fast and we are already looking forward to the next year. 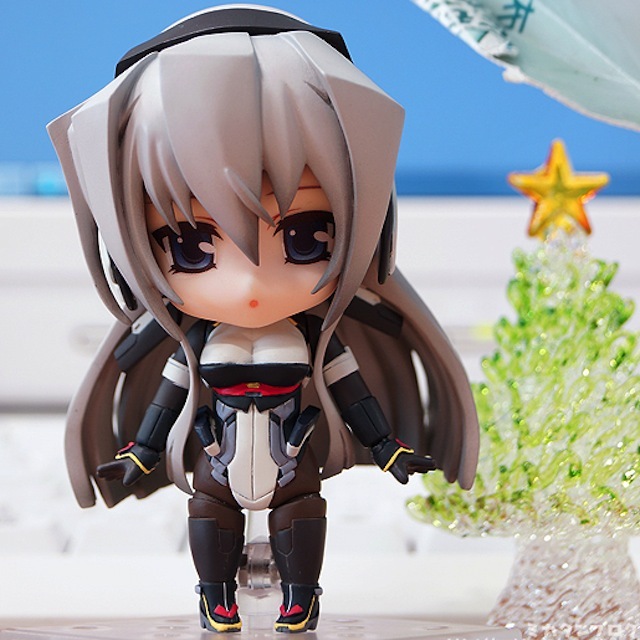 That said, we would like to take a look back to the Nendoroid releases for this year. 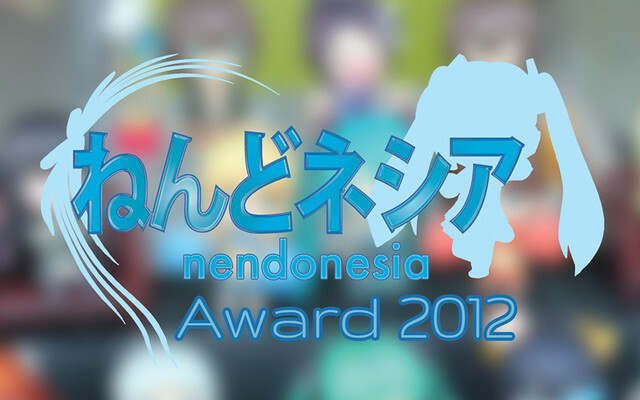 Yep, we have prepared a few categories for Nendonesia Award 2012, which picks up the best Nendoroid out of all Nendoroid releases in 2012. Now, we need your help to decide which one of those deserve the awards. The polls will be closed on January 5th, 2013 (23:59 GMT+7). Nendoroid Petite Hatsune Miku: Christmas Piano Cake version is back! This time, the love angel is going to be bundled with castella cakes and cookies instead of a piano cake. 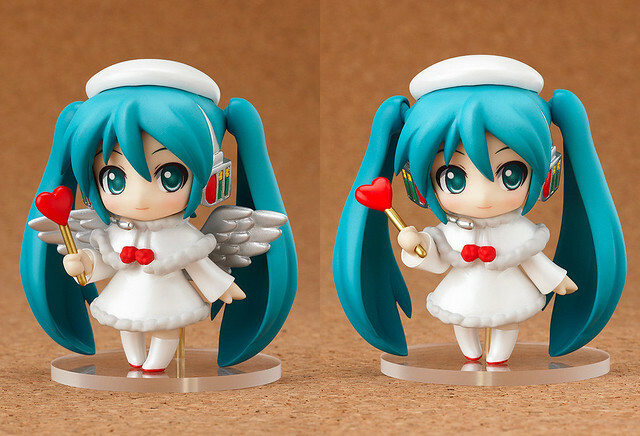 The product name is also changed into Nendoroid Petite Hatsune Miku: Good Smile Café Gift Set. The Nendoroid Petite Hatsune Miku: Christmas Piano Cake Ver. featuring Hatsune Miku in an angelic outfit was originally sold at FamilyMart stores, and is now available once again as part of a special gift set from the Good Smile Café! 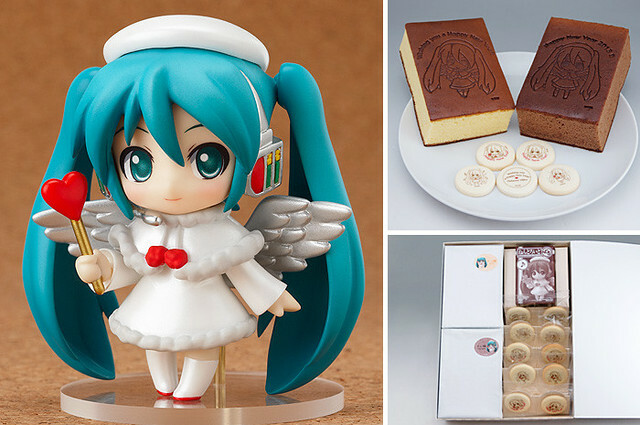 This time instead of a Christmas cake, Miku comes with two smaller castella cakes featuring Miku outlines branded on the top, along with some delicious cookies! * This product is exclusive to the Good Smile x Karaoke no Tetsujin Café and the GOOD SMILE ONLINE SHOP. * Stock is limited and orders will close when no further stock is available. Aside from the name, the Petite itself is not different compared to the Piano Cake version. However, the product will now be distributed exclusively on Good Smile x Karaoke no Tetsujin Café and Japan’s GOOD SMILE ONLINE SHOP. 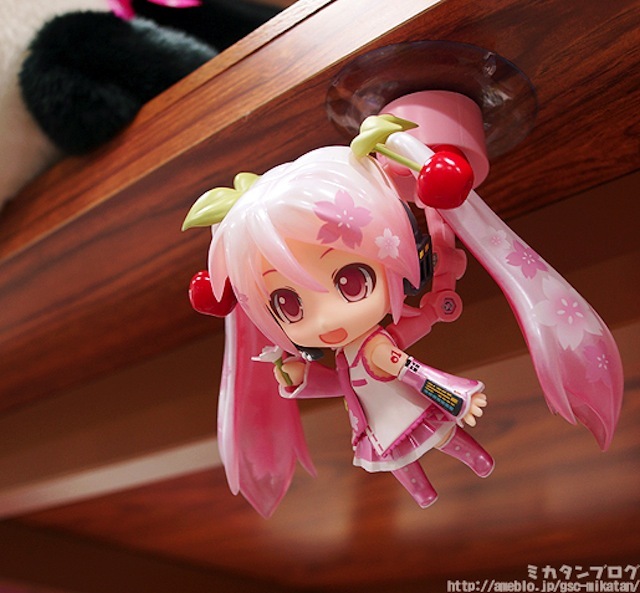 She is priced at 3900 Yen and already available in the aforementioned stores. We have already known that Nendoroid Horizon Ariadust: Uniform version will also be available at Good Smile Online Shop, aside from Dengekiya. Well, it turned out that she will still be available exclusively on Dengekiya for Japanese residents, while the Good Smile Online Shop pre-orders are only for international orders. Anyway, Mikatan also took a brief look at the Nendoroid, so if you are planning to get it, you should visit Mikatan’s blog right away – and pre-order it quickly, as the deadline is due very soon. Meanwhile, Nendoroid More stands are going to be released tomorrow today, and Mikatan also gave them a quick hands-on review. Head along to her blog if you are interested about it. 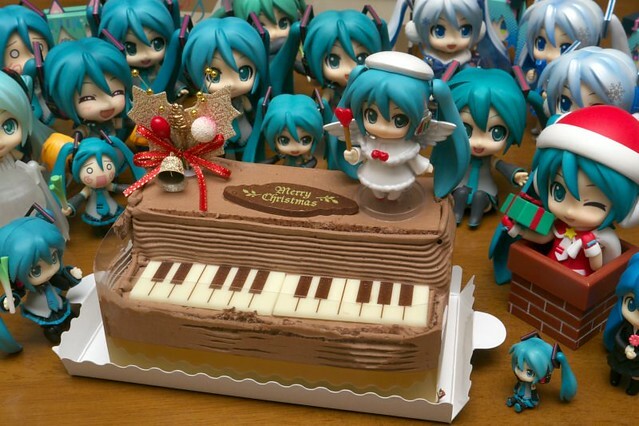 Yep, Nendoroid Petite Hatsune Miku: Piano Cake version has been released just in time for Christmas day. In fact, the cake + Petite were delivered on Christmas Eve, December 24th.